PUBG has always brought something new and useful to fulfill the wishes of everyone. Coming a long way, from PUBG PC to PUBG mobile and trying every possible way to reach out to everybody has proven successful though. It has never let the excitement to come down. So, the PUBG team is again up with a Lite variant of the PC version. On 13th of February, the team gave notice about the pre-download guide of the upcoming game. The test was limited to Thailand and then was expanded to other Asian countries including Bangladesh, Brunei, Cambodia, Laos and Myanmar, in addition to Indonesia, Malaysia, Philippines and Singapore. And, here is the pre-downloading link for the game. It is a free-to-play game service that the game has been adapted from the original PLAYERUNKNOWN’S BATTLEGROUNDS to be playable with low specification computers and laptops. The players who were unable to access the game due to its high specs and high price; can now go through this version without any further price. 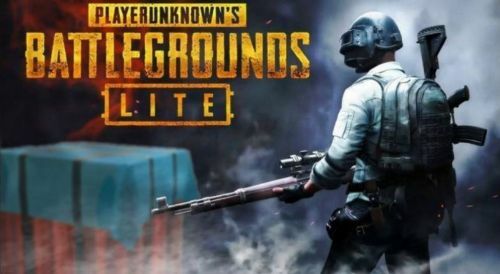 Not many days are left when we won't need any random sites and VPNs to download the PUBG's lite version. The PUBG LITE has its own dedicated team that is creating exclusive content and quality features; adding maps and content familiar to PUBG players. The news from 20th February 2019 also reported many bug fixes and many major issues for a better gaming experience. Report function has been added. The sound has been optimized between the floors so that the sound is executed properly. Many bugs has been fixed in the game which includes fixing problems related to buggy and other vehicles. Abnormal sounds of different guns with a silencer has been fixed and many other bugs related to the maps has been fixed by the team. In the game mode, certain changes like excluding duo FPP/TPP has been carried out. To enjoy the rest and see what's a new wait for the game. Now, that will be all for this article, for more updates, follow SPORTSKEEDA.